REBA has a brand new album, Stronger Than The Truth, available now. If you’re looking for the ultimate ACM Awards playlist, we’ve got you covered! 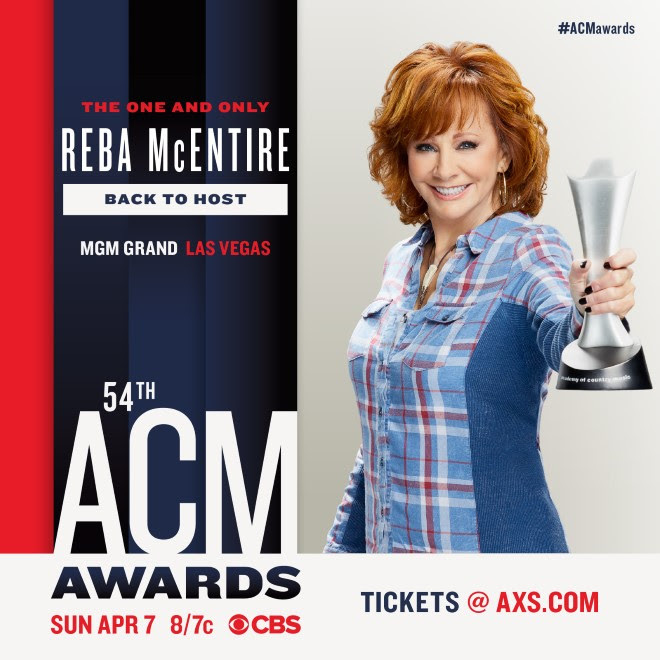 Streamthe ACM Awards 2019 playlist!